A beautiful pair of round stud earrings with a star in the centre. 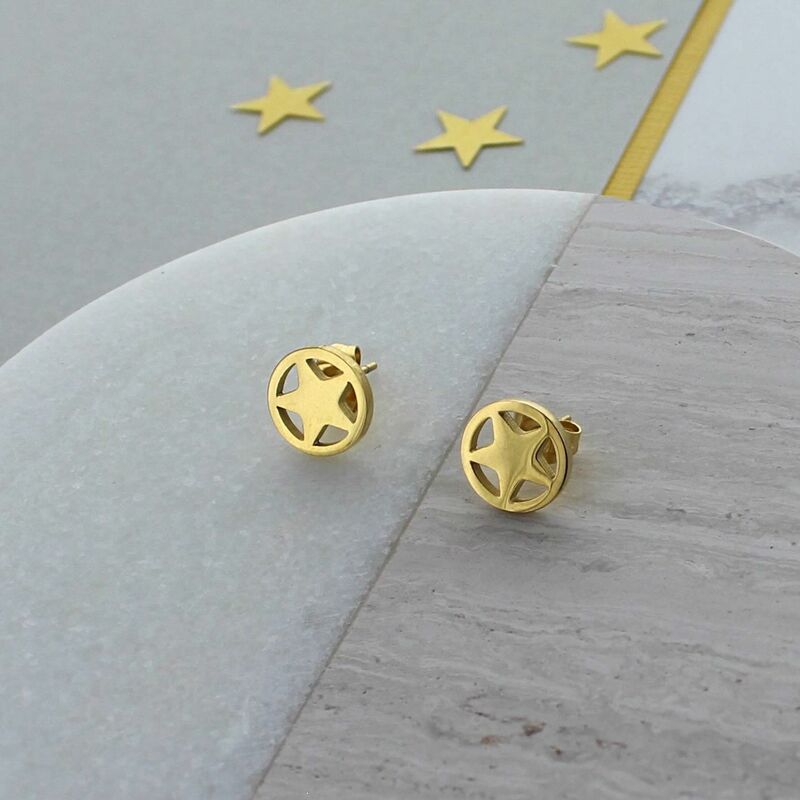 The gold circle and star earrings are a striking design that would make a great gift for any occasion. They are simple, on trend and easy to wear day or night. 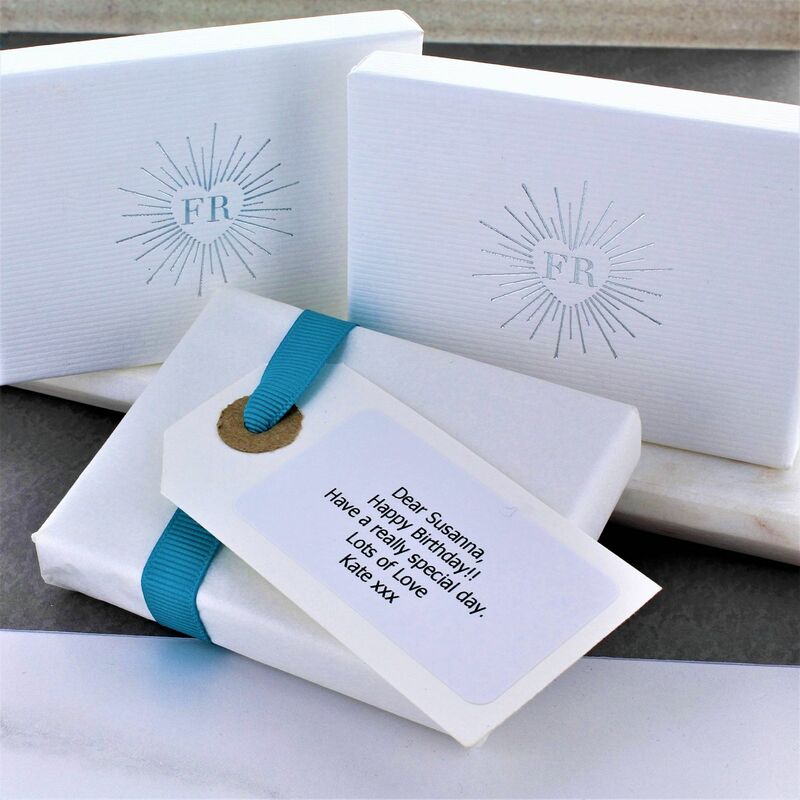 Each pair of earrings arrives in a striking white and silver gift box with a free gift wrapping service available upon request.